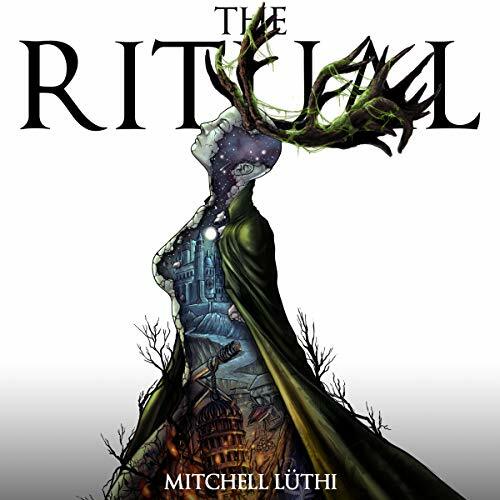 Mitchell Luthi is an epic fantasy author based in Cape Town, South Africa. After completing his studies in history and law, Mitchell turned to the fulfillment of more personal pursuits, including entrepreneurship and recreational writing. More recently, the latter has been undertaken in earnest, with the hope of releasing a great many literary works. Mitchell is an avid board game and tabletop player, and, when not devouring the whole gamut of fictional works--from historical fiction to fantasy--spends much of his free time composing scores. His debut novelette, "The Ritual," was born from a fascination with the darker chapters of human history, as well as an abiding love for gripping, character-driven fantasy.